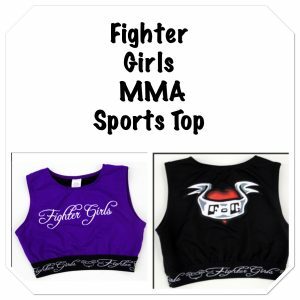 New Sports Bra sports top Fighter girls Shopping for a really comfortable sport bra top come by the Fighter girls store and see all the newest products we have to offer. For women who love high quality sportswear for MMA, grappling, Body combat or the gym. 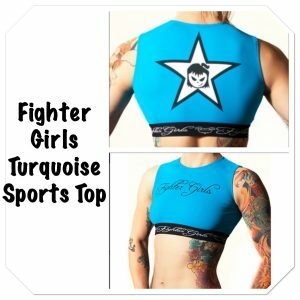 Look great in these high quality sports tops for women made with high quality USA made supplex for those that love a high quality sports top.